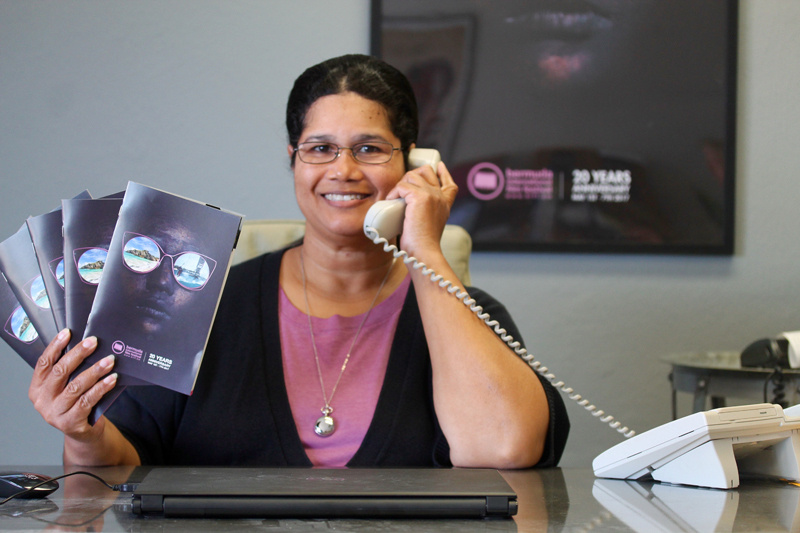 Marietta McCoy, the patron and sponsor liaison officer for the 20th Bermuda International Film Festival Office, is in receipt of the new printed programmes for this this year’s festival. “Ms. McCoy has also been working on identifying volunteer positions for the festival, such as house managers, stage hands programme distributors and theatre managers. “Those who wish to volunteer please e-mail volunteer@biff.bm. 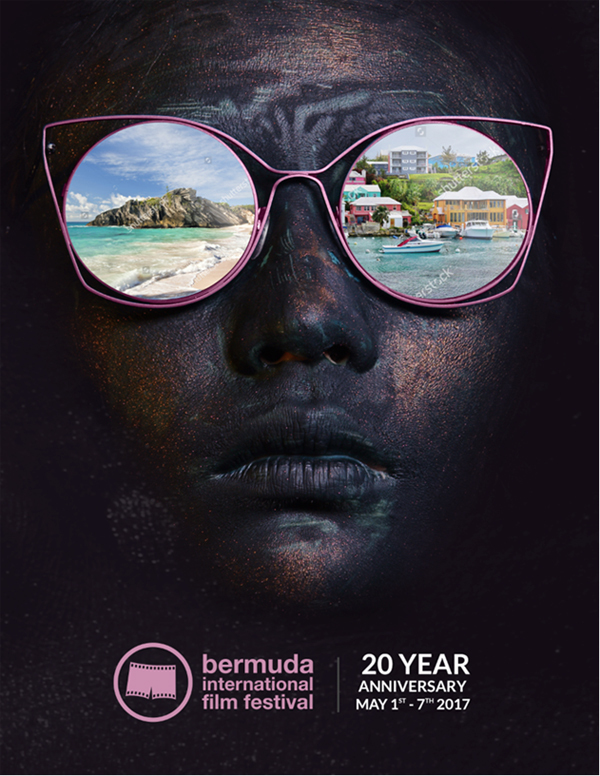 Programmes are now available at City Hall, Tourist Information Centre [adjacent to the Ferry Terminal] and other outlets around the island.